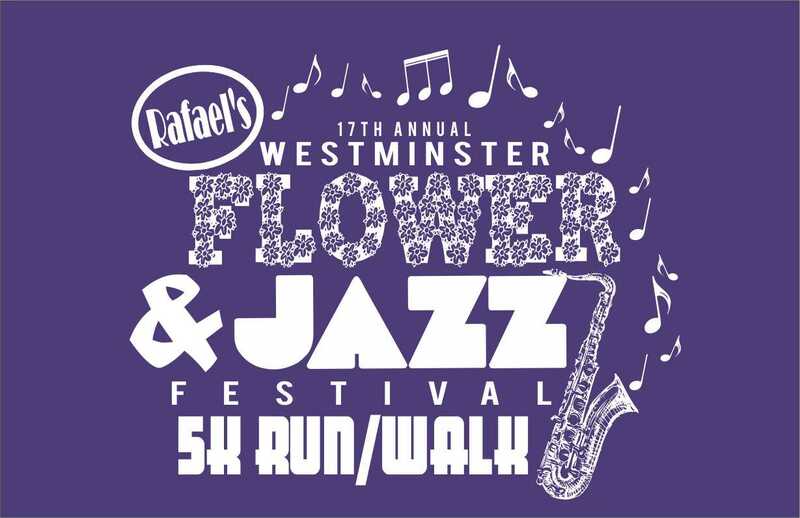 The Flower and Jazz Festival is proudly celebrating its 27th year in 2019, the 5K race is in it's 19th year! 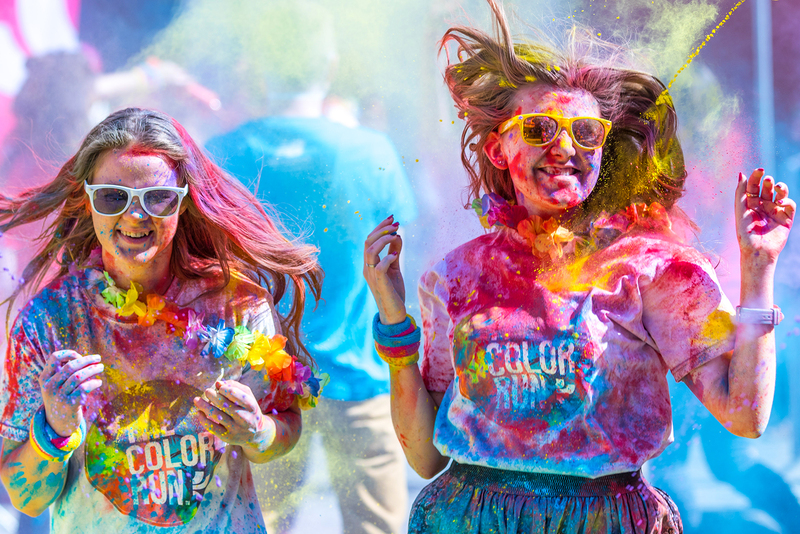 The festival kicks off with a 5K Color Run/Walk at the former Wakefield Valley Golf Course. The 5K event benefits Carroll County Youth Service Bureau and Boys and Girls Club of Westminster. 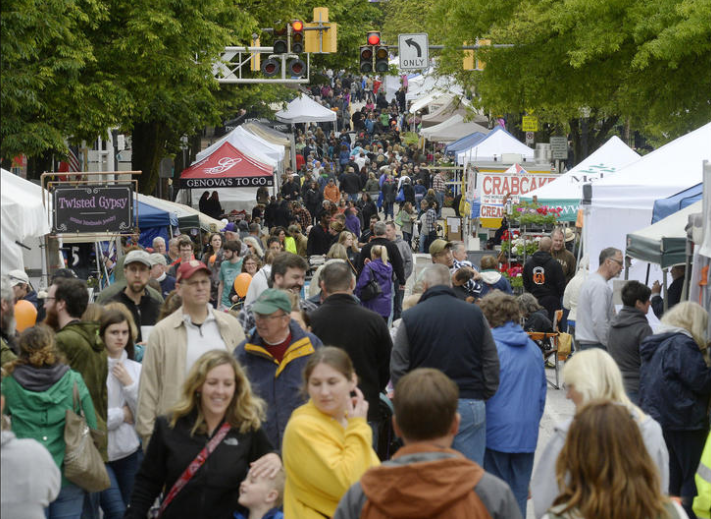 After the run be sure to head downtown for the Flower and Jazz festival on Main Street in Downtown Westminster from 10-4 PM. 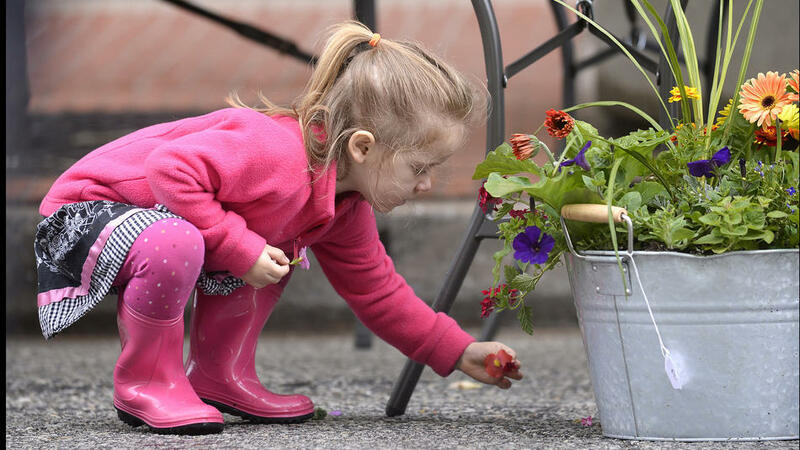 The Flower and Jazz Festival is a Mother’s Day themed event with commercial/craft vendors, flowers, live music and dancing and children's games. Vendors are encouraged to offer products and items with special appeal to moms, grandmothers, sisters and daughters. Perfect place to purchase your Mother's Day gift or spring flowers! For the first 50 runners you may register for a discounted registration rate of $20! If selecting Team Registration during registration you must select t-shirt sizes for all team members. The 5K Color Run/Walk begins at 9:00 AM and is for all ages. The cost for the 5K is $30 per person if you register online or in-person prior to 5/8/2019 at NOON. Registration includes t-shirt and post-race beverage (Beer/Wine for 21+ or a bottled water). You can also register in-person at the Family Fitness Center (11 Longwell Avenue, Westminster, MD) once online registration closes 5/8/2019 (12:01 PM)- 5/10/2019 (8:00 PM) and onsite at Race Headquarters the day of the event for $35. Packet pickup will be held on Thursday (5/9) 8 am-8 pm and Friday (5/10) 8 am-8 pm at the Westminster Fitness Center (11 Longwell Avenue, Westminster, MD 21157).